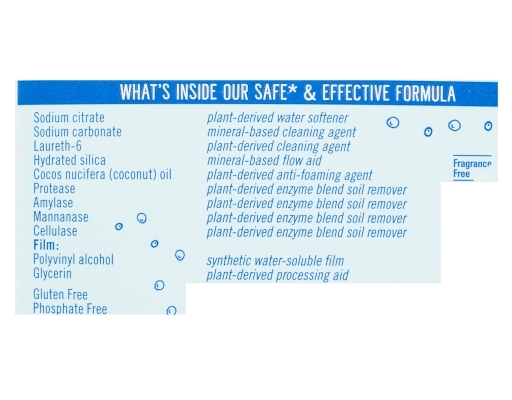 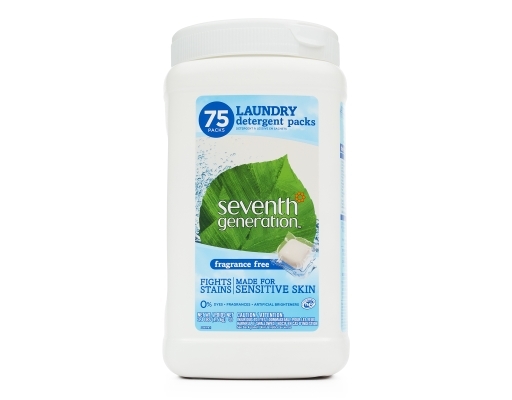 A clean you can trust and an EPA-Certified Safer Choice Laundry Pack. 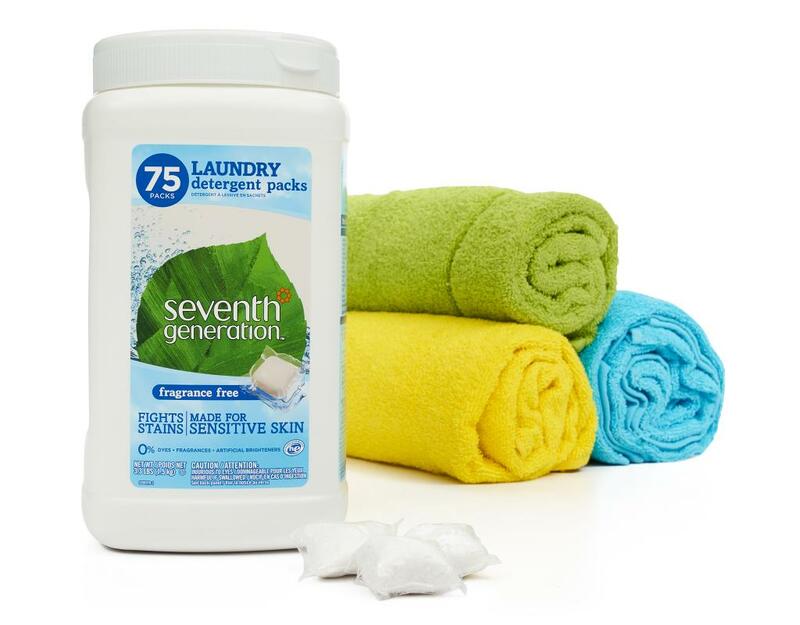 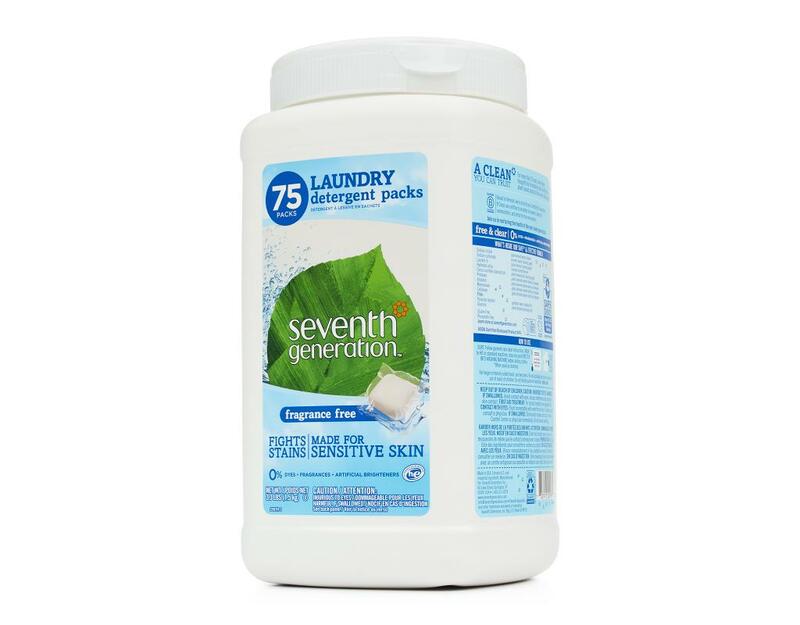 Seventh Generation biobased Laundry Packs use quadruple-enzyme power to remove stains and leave your clothes looking as good as new. 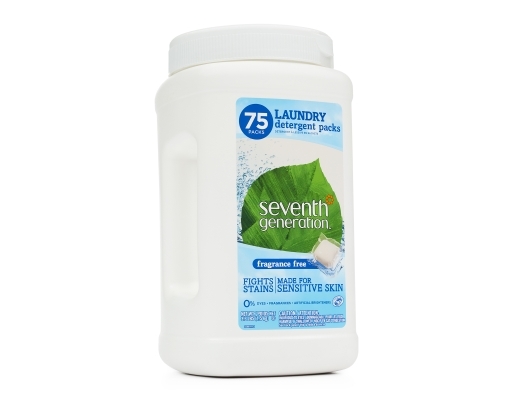 75 toss-and-wash single-dose pods make laundry day simple and mess-free. 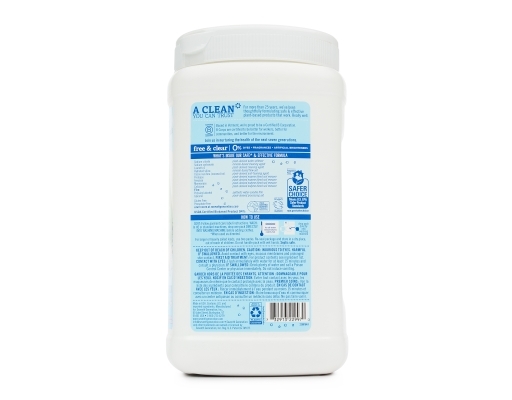 A clean you can trust! 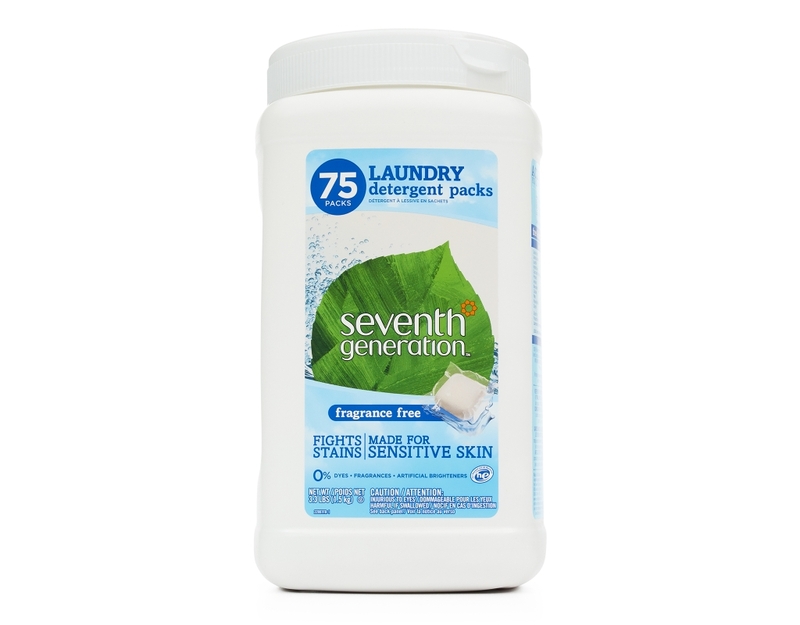 EPA Safer Choice certification means that every ingredient in these laundry packs has been reviewed by the EPA to ensure it meets their stringent human health & environmental criteria. 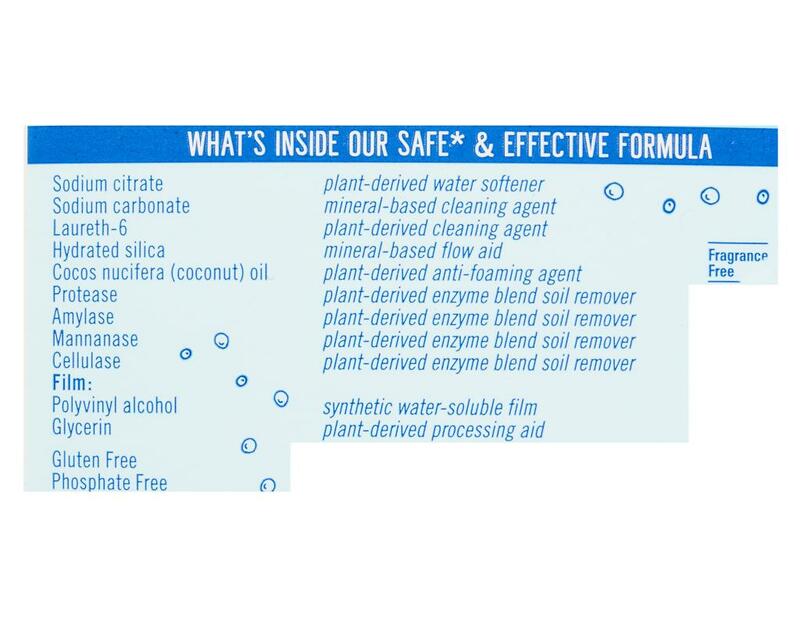 You can relax, knowing that you have made a good choice.